It’s the best of times and the worst of time to be a marketer. Come hear from one of the world’s leading global executive search and leadership consulting firms on what the expectations are of today’s CMOs. 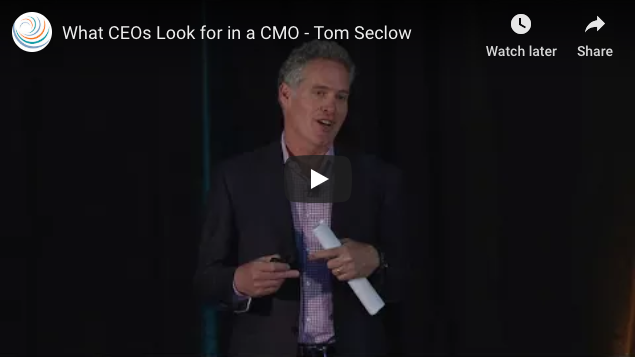 Presentation by Tom Seclow, Partner, Spencer Stuart, at Circulate 2017.